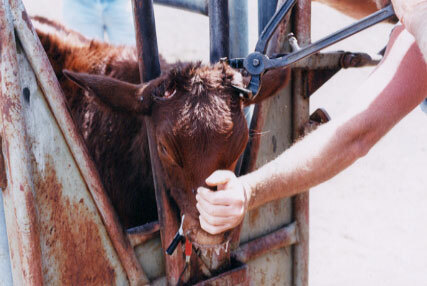 This Act regulates responsibility, obligations and duties of every legal and natural person to protect animals, with respect to the protection of their lives, health and welfare; rules on adequate treatment of animals; actions or behavior considered animal abuse, and which actions in treating the animals are prohibited; animal protection conditions required for breeding, transport, experimenting, slaughter and execution; arranges procedures concerning abandoned and lost animals; regulates supervision over the enforcement of this Act, as well as the sanctions for violators of its provisions. The protection of animals whose survival depends on man is based before all on the provisions of this Act. If any other act should contain opposing provisions, the provisions of this Act shall be enforced before all. This Act refers to all animals that have developed senses for stimulus reception and a nervous system for the reception of the pain stimulus. If unsure wheather an organism is of animal origin or not, that organism shall be considered of animal origin under the provisions of this Act. Download AFC Animal Welfare Bill Proposal.